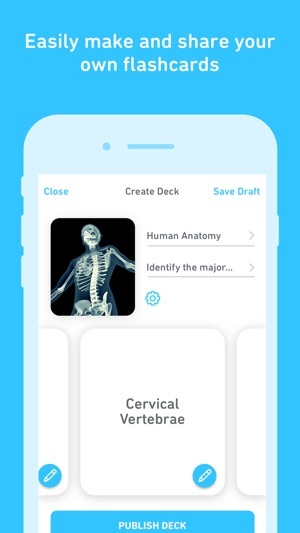 Introducing a fun new way to prepare for tests and memorize vocabulary! 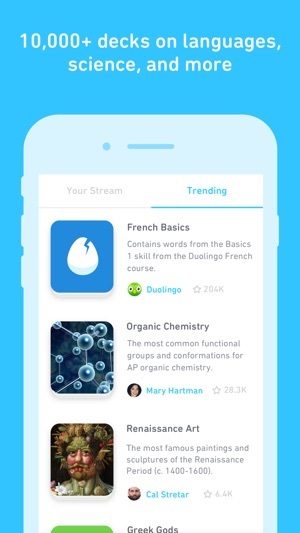 Tinycards is a flashcards app made by the team behind Duolingo, the most downloaded education app in the world. You know why flashcards are famous? Because they work. And frankly, we think Tinycards work even better. 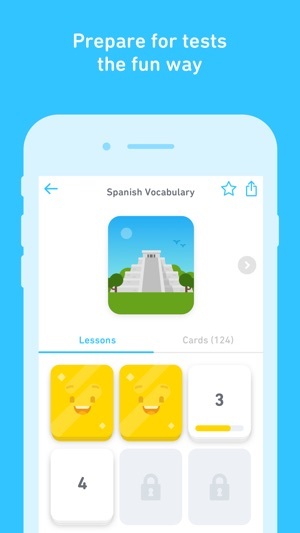 This clever app—made by the people behind language-learning classic Duolingo—makes it easy to subscribe to topics ranging from famous landmarks to historical events, then receive tons of interactive cards to memorize. 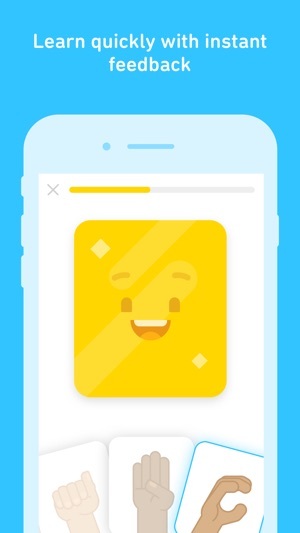 You can hear pronunciation, study illustrations, and unlock new decks as you progress—and it’s actually fun the whole time. Take that, flashcards. 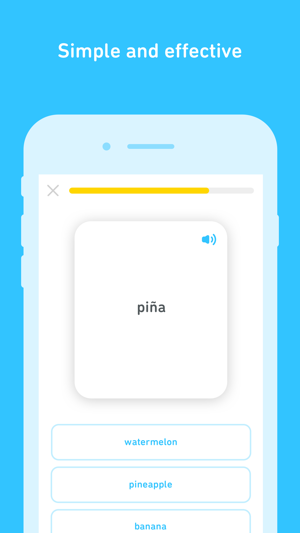 This app intrigued me at first, as a longtime Duolingo user. Generally speaking, it COULD be a good app, but there are a few key issues. The biggest problem is constantly getting words wrong that have double meanings, because the app doesn’t indicate in any fashion which meaning they’re looking for. Example: I’m learning Italian. The app asks me to write “you drink”. I write “Tu bevi,” which is an accurate option. The app tells me I got this incorrect and that the correct answer is “Voi bevete.” Now, that is of course ALSO correct; but without the app indicating what it is looking for (perhaps “you drink (plural)”), one is left to take a stab in the dark and hope for the best - not a very efficient way to learn a language, if you ask me. Duolingo itself manages to get this right; “another correct solution” often pops up after you have answered a question with ONE of the correct answers (in cases where multiple answers are correct). Additionally, as has been mentioned here, your lesson completion is constantly degrading, very quickly. It is at the point where one would need to do every single previous lesson every single day in order to maintain “progress”. 1) The completion level for each set of cards degrades WAY too fast, much faster than Duolingo. This is problematic for me because I’m way ahead in Duolingo and it’s made it very hard to catch up with Tinycards. Each lesson degrades in completion every single day, and so the further along you get, the more you need to do to keep it current, and the harder it is to move forward. I could just move on anyway, but as a completion freak I just need to get it all done every day. It’s extremely frustrating. 2) Some words have multiple meanings or translations. However, it will only accept one as the correct answer, not the other, and gives no indication as to which one it wants. Ultimately, because I have to redo every card set as outlined in point 1, you come to figure out which it wants from the wording of the question, but it’s still frustrating to get something wrong when it’s actually still correct.